Everyone loves the aesthetically pleasing, and butches are the combination of tenderness, charm, seductiveness, and beauty. 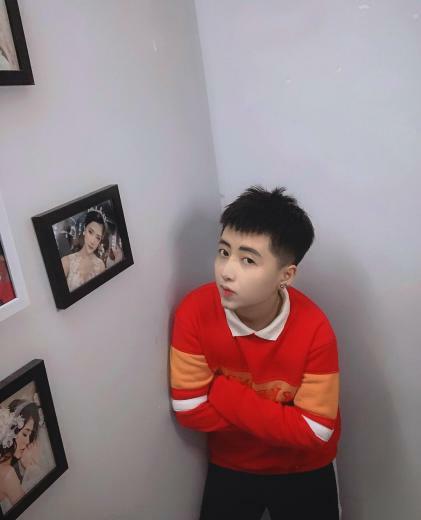 Besides the handsome butches from Taiwan, we have also managed to find four Vietnamese tomboys on Instagram. Let’s take a look at their unique charisma! 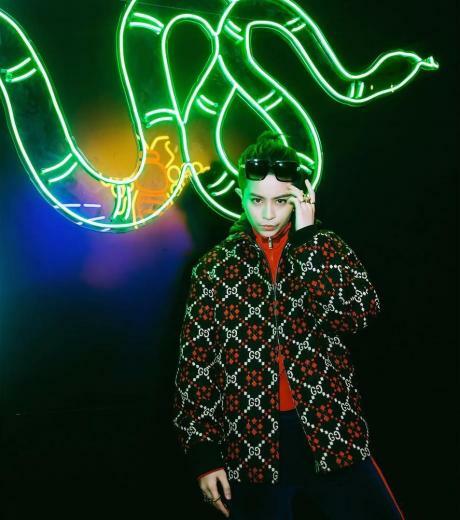 With delicate features and milky white skin, there os also a seductive tone one would notice while browsing Gil’s Instagram account: street style clothing, occasional hair extensions, light make-up. It is no wonder that many fans are attracted to her charisma. 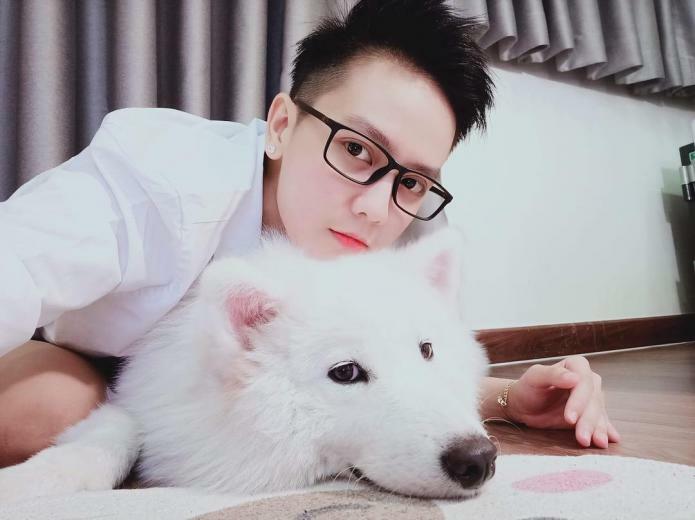 Undercut and puppy eyes to get all the girls, Bi Bẩu has been posting for a long time photos of her girlfriend and herself on Instagram. They are in a stable relationship, which makes every photo peaceful and pleasing. 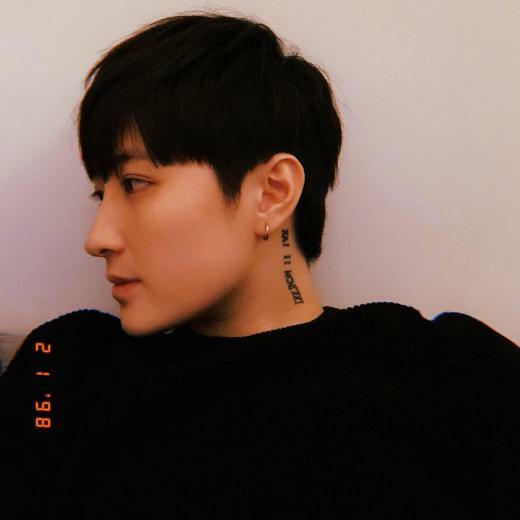 Tall and handsome, with the melancholic artistic vibe that comes with the mid-length hair, Lin Jay is a unisex handsome butch with tattoos all over her body. In addition, as a butch with a heart-warming personality, she also uploads photos of her kid to Instagram. 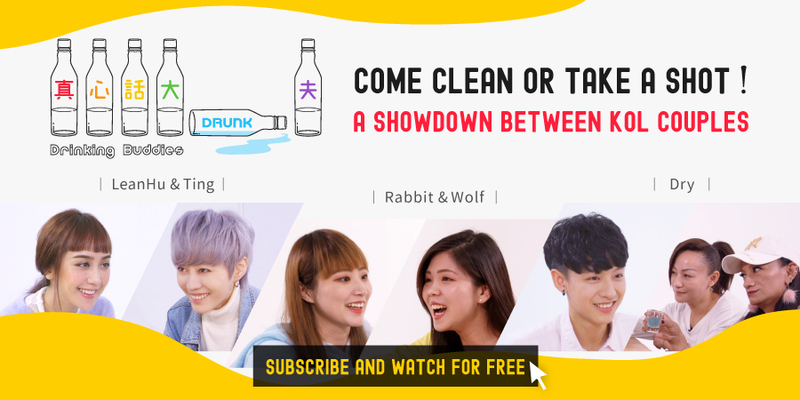 Home / Culture / Four handsome butches from Vietnam: Internet celebrities that you will follow immediately!